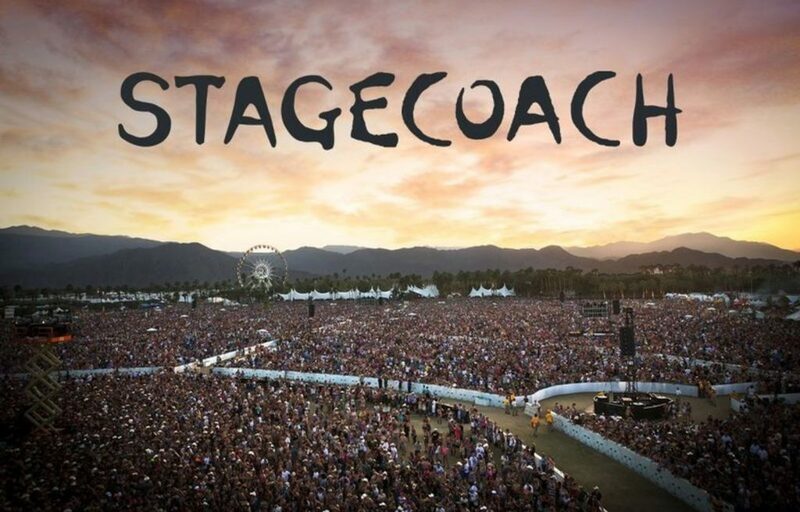 Want to Attend the 2019 Stage Coach Country Music Festival in VIP Style? 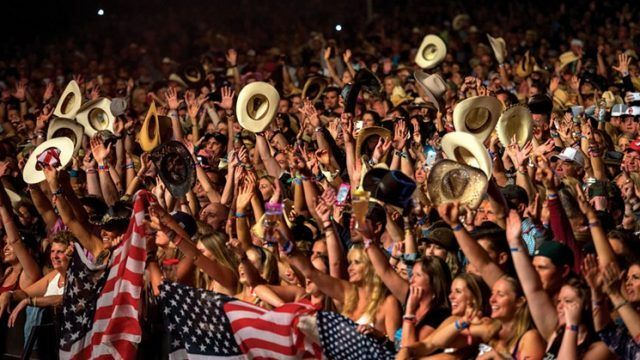 Want to Attend the 2019 Stage Coach Country Music Festival in Style? 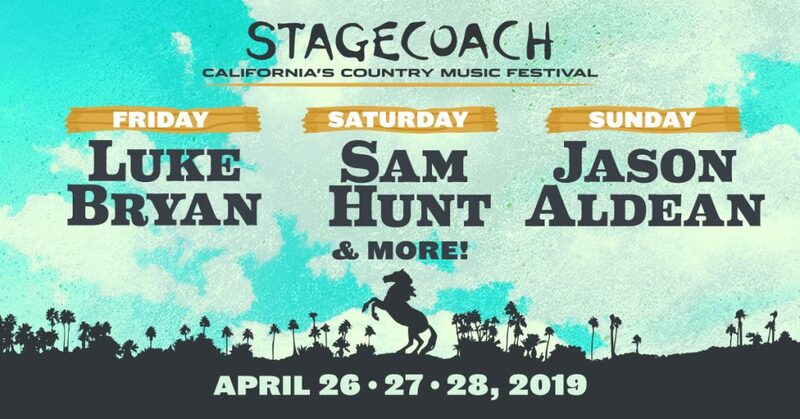 The Stagecoach Festival is an outdoor country music festival presented by Goldenvoice, The Messina Group, and Moore Entertainment and founded by Paul Tollett. 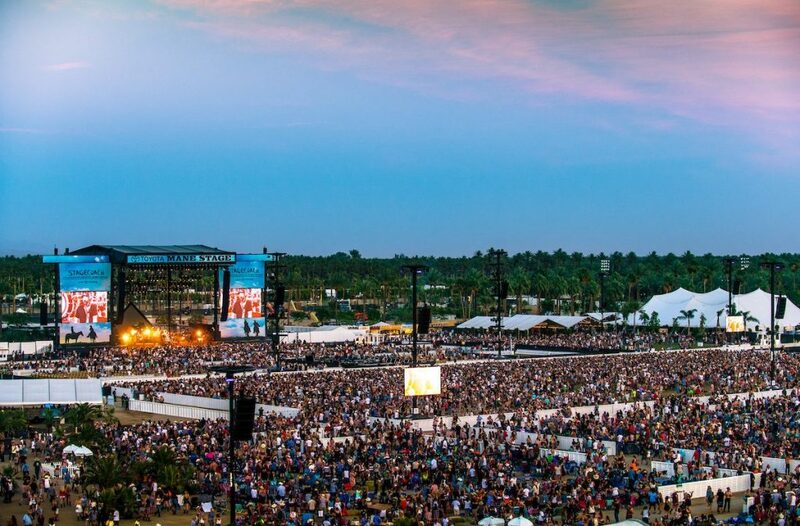 The festival is held at the Empire Polo Club in Indio, California. You shouldn’t have to sacrifice comfort for great live music, and at the Stage Coach Country Music Festival, you won’t. 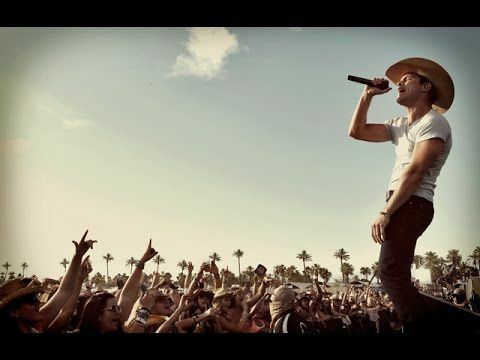 Do You Want VIP experience at the 2019 Stage Coach Country Music Festival ? Millionaire’s Concierge can provide VIP access to this unbelievable event, which will surely be the highlight of your year. 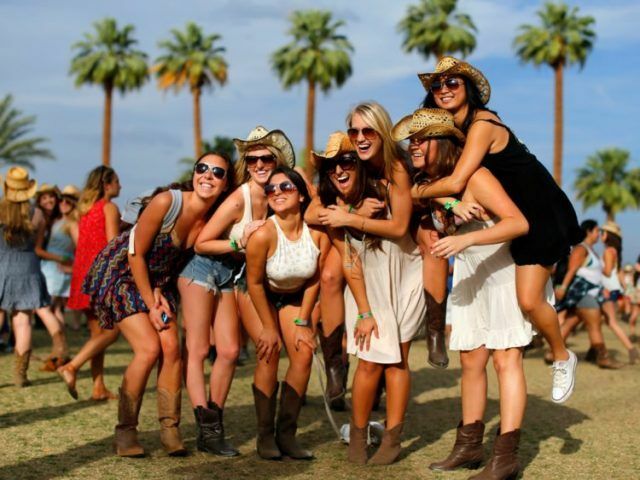 Contact us today to find out how we can put you in the middle of the 2019 Stage Coach Country Music Festival action. 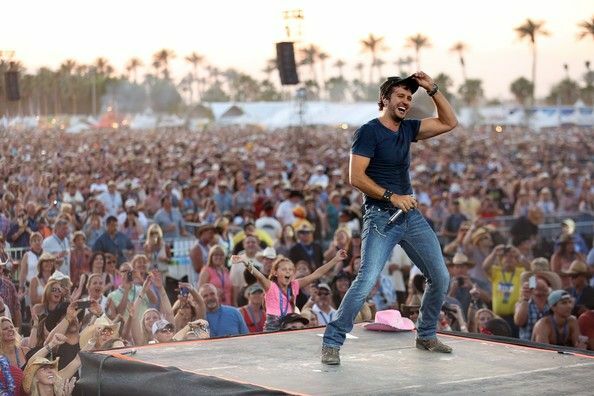 When is the 2019 Stage Coach Country Music Festival?